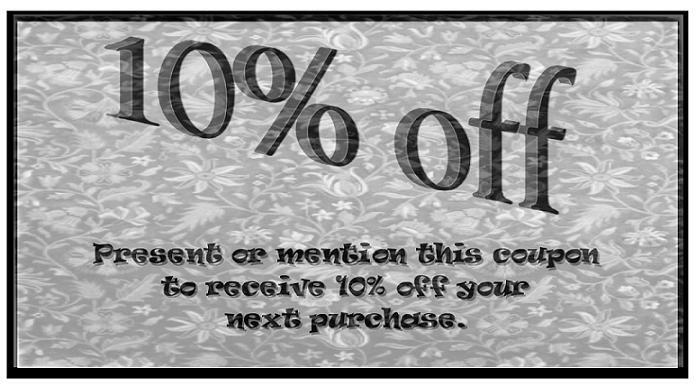 Present Or Mention This Coupon And Receive 10% Off Any Service Call! Limit One Coupon Per Customer, Coupon Not Valid With Any Other Offers. Lock Technology Has Provided Locksmith Service To The Woodbury Area Since 2008. Call (651) 644-1655 To Speak With One Of Our Dedicated Professionals Today!